The menopause is not an illness. Today I will talk a little about the period of a lady’s life that poses lots of challenging changes – just when you think you have it all sorted! This is part 1 of 2 articles to cover this extensive topic. Any questions, please email me grantswexford@gmail.com. These vary from woman to woman. Some women sail though the menopause without any symptoms and the only thing they notice is that their periods have stopped. Some of the women I have spoken to in the pharmacy report being completely drenched in sweat day and night, and getting up to change their night clothes two or three times a night, or even taking a shower in the middle of the night. For the main symptoms of the menopause, such as hot flushes or vaginal dryness, you will be offered HRT (hormone replacement treatment). Interestingly, there are a variety of other health conditions that throw up symptoms that are similar to those of the menopause, so don’t assume that there may not be another cause. What’s important is working out what symptoms are due to the menopause, and what are simply symptoms of ageing. If HRT is not an option, below is a natural treatment programme which aims to encourage optimum health, so that your body can manage this natural event with ease. There are other cultures where women experience minimal and often no menopausal symptoms. Also linked to this issue is the fact that in some parts of the world, notably the Far East, breast cancer is not the major killer that it is here in the West. As a result of this observation, scientists have begun to study the benefits of a group of plant hormones known as phytoestrogens. These hormones naturally occur in certain foods such as soya. These very weak plant oestrogens latch on to the oestrogen receptors in the breast and they stop the more powerful carcinogenic oestrogens getting through. So they have a protective effect, as well as helping to balance hormones, which are responsible for menopausal symptoms such as hot flushes. Phytoestrogens have also been studied extensively for their effect on lowering cholesterol, so they can have protective effects in terms of heart disease, which is important around the menopause. Phytoestrogens can include soya (fermented is best), hops, dandelion, red clover, sage, alfalfa, flaxseeds. We know that Vitamin D is required for calcium absorption, but it also plays many other important roles including prevention of cancer, especially breast cancer, heart disease, Type 2 diabetes and osteoporosis. As well as all of these benefits, it is now thought that having good levels of vitamin D can help slow down the ageing process and low levels have been implicated in autoimmune diseases such as rheumatoid arthritis, lupus and inflammatory bowel disease. Ensure you are getting the right nutrition. Call into Grant’s Pharmacy to discuss the supplements above. Next time I will review the herbs that are helpful with peri-menopause and menopause. 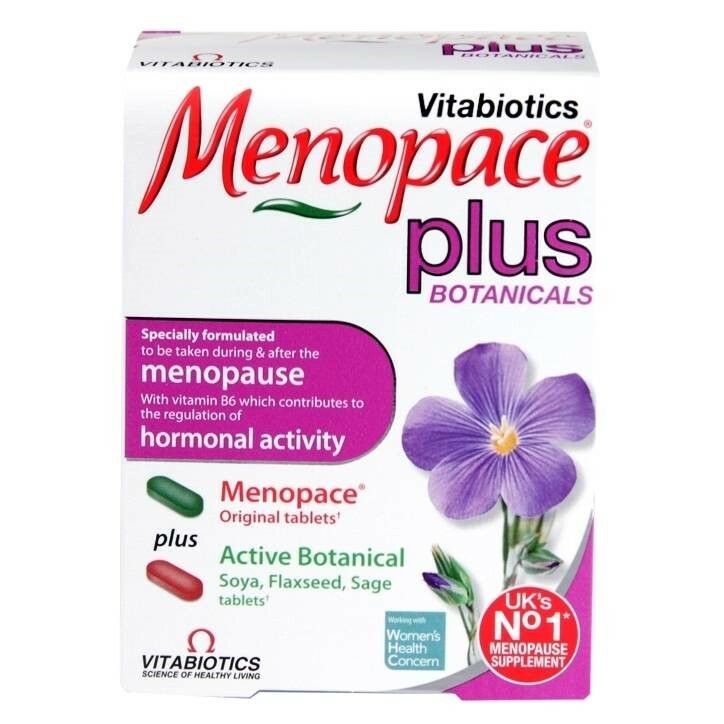 Leonie, Janet or any Pharmacist in Grant’s Pharmacy can tell you more about the products used to treat menopause including HRT, in private and in confidence. Every Grant’s Pharmacy has a private consultation room where you can discuss any personal ailments discreetly and without embarrassment. 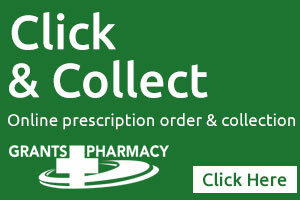 Pop in and experience a fast, friendly and informed service. We will be happy to advise you on your best course of treatment. 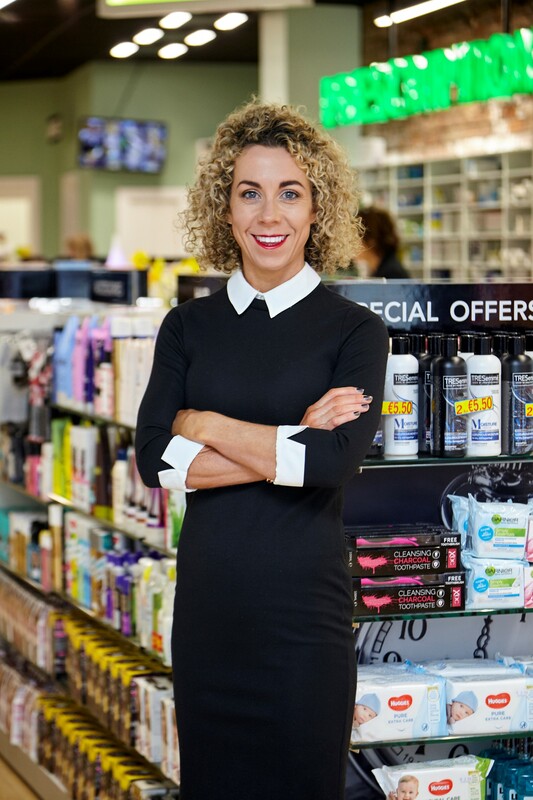 Grant’s Pharmacy is located in Wexford town, in Enniscorthy town (Duffry and Rafter St), in Arklow town – all beside Pettitts SuperValu and in Gorey town opposite the GPO. Find us on Facebook.